What Does it Mean to Lead Like Springsteen? My last blog about Andy Schramm got a tremendous boost of 10x views compared to my recent previous posts. Many thanks to all of you who continue to read and share. Full confession: I am a big Bruce Springsteen fan. Growing up as a teenager in New Jersey in the 70’s and 80’s I didn’t realize in his early days that he was primarily a regional talent. I have only seen him live once – in an amazing show at a soccer stadium in Frankfurt, Germany. So, where does Bruce fit into a leadership blog? I recently read his autobiography Born to Run and watched Springsteen on Broadway on Netflix. If you’re a Springsteen fan, I highly recommend them both. If you’re not a fan, I still recommend them both, although you may want to start with the book. They’ll not only help you better understand what is behind this gifted musician who grew his personal brand to an iconic level, but there are also some interesting leadership take-aways. Don’t get me wrong, Springsteen has certainly made his share of mistakes and he openly confesses to many flaws and challenges. Yet, he demonstrates a refreshing candor and self-awareness that make him a better leader. My first observation is his tremendous passion. Springsteen is undeniably talented as a musician. But, how many talented musicians (substitute any profession here – marketing professional, attorney, athlete…) don’t achieve their full potential because they lack passion for their work? The man loves everything about the music; his band, his fans and he appears to never ‘mail it in.’ His concerts were known to go for a full four hours to include a great encore. He and his band appear to genuinely enjoy entertaining and his book really bears this out. 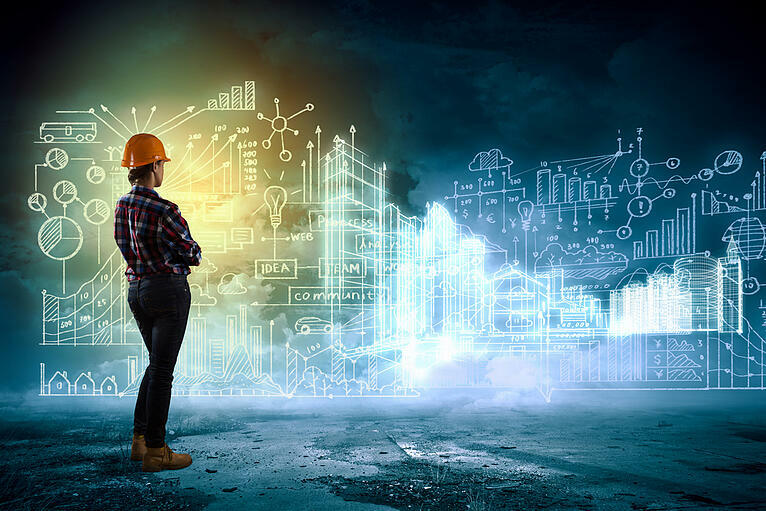 According to one Gallup poll, only 30% of the American workforce felt passionate and engaged at work, and the remaining 70% felt they’re not reaching their full potential. This is a big deal, as those disengaged employees negatively impact productivity, morale, and (ultimately) the bottom line. Great leaders are passionate, and I hope everyone has the chance to find their passion, regardless of whether you become a famous rock and roll star. The other lesson I took from his career was about being in charge. In his case being ‘the Boss’ means you are accountable for your organization. Early in Springsteen’s musical career, he was a part of several bands. While the music was sometimes solid, they all suffered from some level of dysfunction. When he decided to form what would become the legendary E Street band, Springsteen made it clear that it would not be a democracy. He would be in charge and responsible for all major decisions. What was interesting is that early on, he and his band were living off the grid. It would be difficult to pull this off today but back then many of the transactions were cash. ‘Off the books,’ ‘under the table,’ call it what you want, the early Springsteen and the E Street Band didn’t pay taxes. It was going well until, suddenly, they became very popular and received a lot of media publicity. Their fame brought them on the radar of the IRS, and not in a good way. It took several years, but the Boss took ownership of the problem. The way he had structured his organization, he was solely accountable. Springsteen eventually got everything straight with the powers that be, and the group went on to continued fame and fortune. This could very well have been the end of the band, but he acted as a responsible leader and ultimately resolved the problem. The buck literally stopped with him. As Springsteen learned early on, accountability is critically important to any organization – regardless of whether it’s a rock band, business, or something else entirely. In fact, according to SHRM, it’s a common business challenge and some leaders believe up to 50% of workers aren’t held accountable for performance. 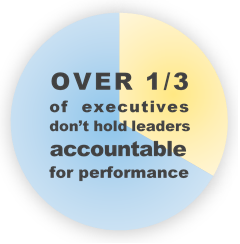 That’s not too surprising when you consider an annual State of Performance Management Survey, which revealed that over 1/3 of executives don’t hold leaders accountable for performance. Can we really expect employees to work with a sense of accountability when leaders don’t do so themselves? While elusive to some, the benefits of accountability in the workplace are numerous. According to Inc., organizations that foster accountability “are able to hold onto employees longer, even retain highest performers, by maintaining higher levels of engagement, productivity, and satisfaction.” But accountability can’t be mandated. Rather, it’s a cultural force that is cultivated from the top-down, as The Boss himself exemplified. So, thanks to the Boss for making some iconic music, all while teaching us a little something about being a great leader. 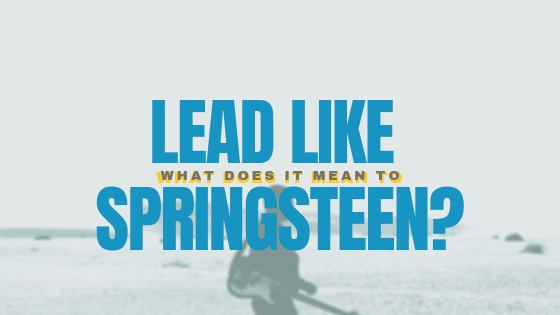 Are You Ready to Lead Like Springsteen? 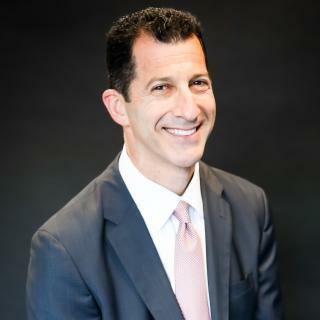 As the Boss once said, “blind faith in your leaders, or in anything, will get you killed.” Click here to learn more about Markon’s Leadership Development training offerings and get started on the path to take your team to the next level.